Fertilizer Broadcaster Duster: Our Fertilizer Broadcaster Dusters can be used to distribute pesticides, fertilizer, seeds and other solutions in the farmland. These robust and lightweight dusters are effective and economical for farm operations. 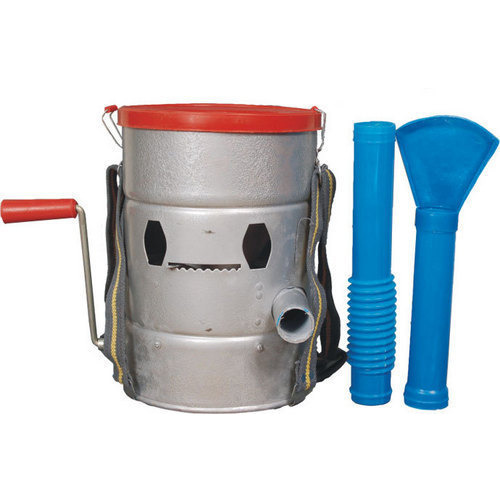 Suitable for easy applications, it draws pesticide or fertilizer from a storage tank to spray in a particular area of the farm. Designed with perfection, these dusters are very durable and simple to operate.